Lern-Ezy has been operating successfully in the Bundaberg area for more than thirty years and in that time it has grown to become one of the region's most reputable and largest driving schools, also having the largest fleet of vehicles in the Bundaberg area. 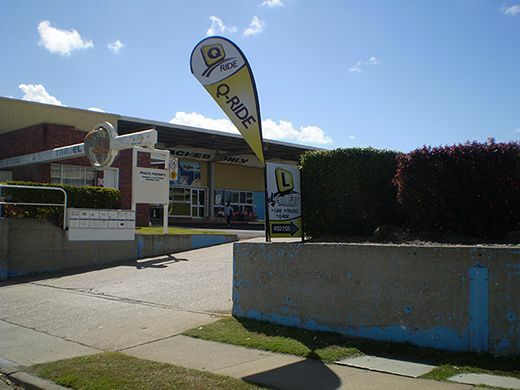 As a family run business, it has been operated by the present owners for over 30 years in the Bundaberg area and has been an RACQ Approved Driving School since 1993. 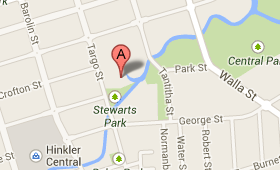 Lern-Ezy Driving School’s Office is located at Unit 4/66A Targo Street, Bundaberg, at the Stewart & Sons Bus Station – directly opposite Taylor’s Hardware. Our aim is to deliver quality car and truck lessons at affordable prices. With 3 fully accredited instructors, we are committed to improving road safety by training and educating new drivers. Training is conducted in a friendly manner personally tailored to suit your specific needs. Driving lessons are structured to include a wide range of driving skills including defensive driving techniques in all vehicles. Through our proven training techniques, we ensure you acquire good driving attitudes and the skills to become safe, competent and confident in your driving.